Isuzu is one of the world’s top manufacturers of cars and car engines. It produces heavy trucks and commercial vehicles. Isuzu engines are featured in Opel, Renault, and GM vehicles. 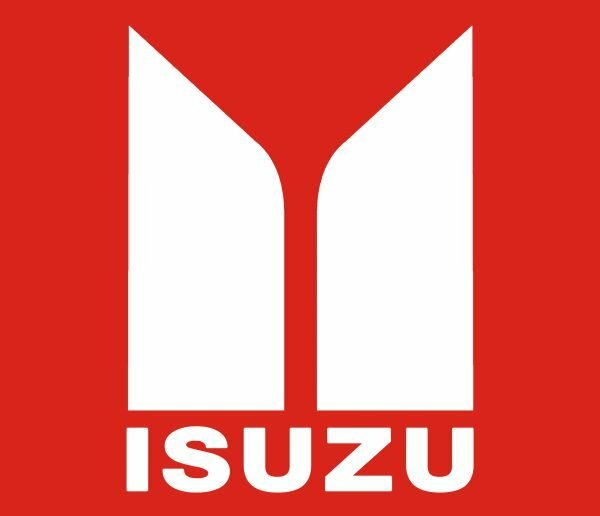 The Isuzu logo is a wordmark written in red caps with symmetrical ‘S” and “Z”. The earlier logo version featured two vertical pillars that symbolized excellence and were to emphasize the high quality of all Isuzu products. The bright logo design has made Isuzu products recognizable around the world. The company’s signature font and color are reflective of its infinite thirst for perfection and integrity.